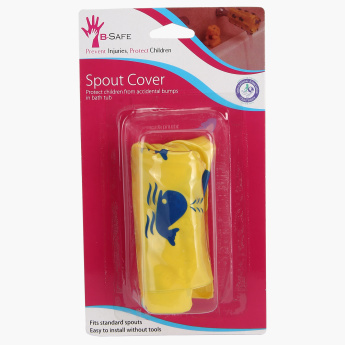 B-Safe Spout Cover | Multicolour | Protect your little one from danger in the household. Simply insert the spout cover over the tap outlet and brighten up the bath while keeping baby's head safe from bumps. Made from a quality material, it is easy to use and has a high utility.